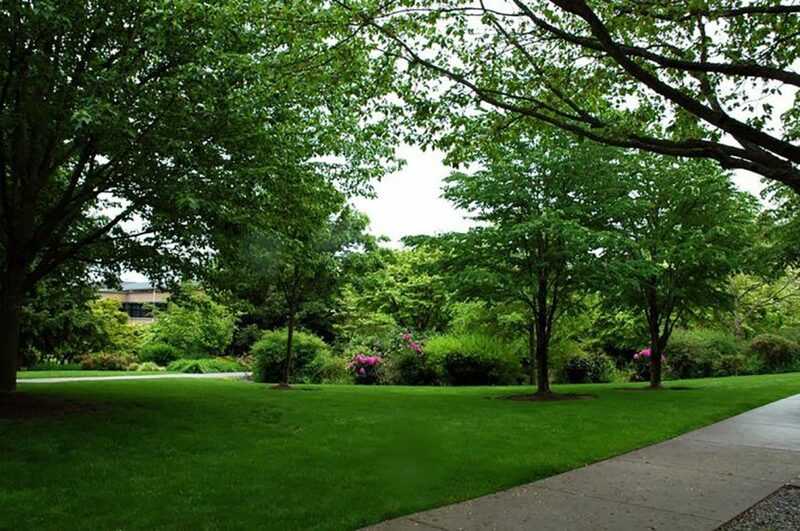 If you want a beautiful lawn come summer, you need to be ready the moment it turns to spring. Be sure your lawnmower is ready by performing an early-spring tune-up: replace the spark plug, change the oil, grease the fittings, install a new air filter, clean the carburetor, scrape clean the underside of the mowing deck, and sharpen the blades. Tune-up your string trimmer, too, and be sure to have plenty of cutting string on hand for the upcoming summer. Most pre-emergent herbicides are effective for about three months, so you’ll need to reapply it again during the summer. Most lawns do well with a 20-5-10 fertilizer, meaning it contains 20 percent nitrogen, 5 percent phosphate, and 10 percent potassium. Raise the mowing deck to its highest setting. That will typically trim the grass about 3 or 4 inches high. 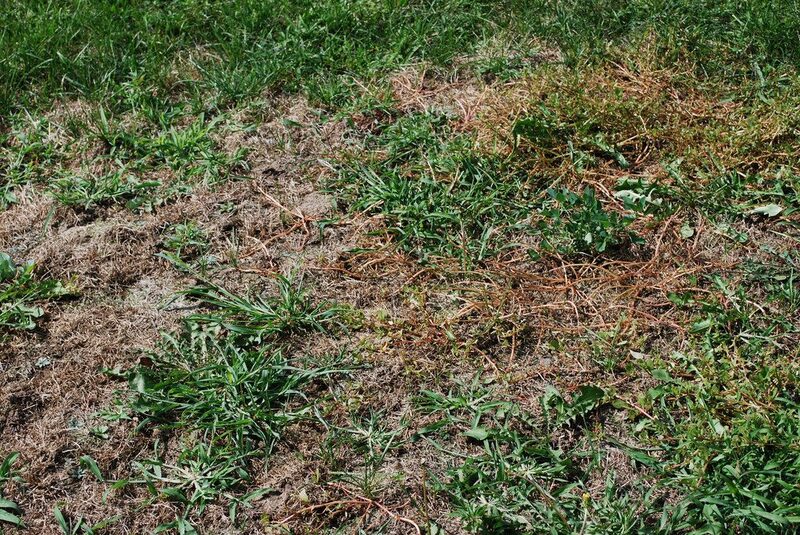 Cutting grass too short, especially initially can weaken early-spring grass plants, causing stunted growth and dull colour.